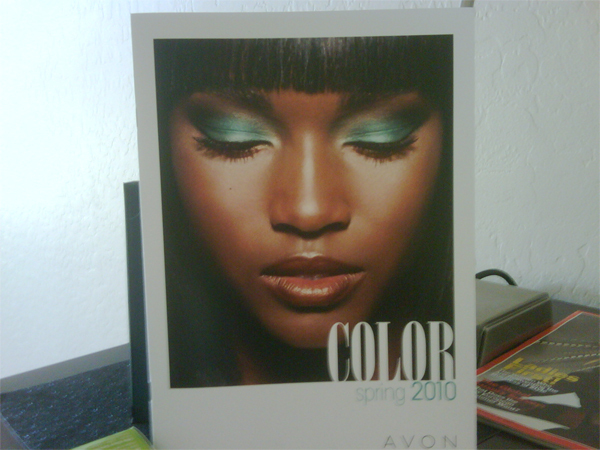 All Posts Tagged With: "ANEW"
I’m quite impressed with the NEW AVON Color Spring 2010. The pigments are rich, the shades are both wearable and yet cutting edge. 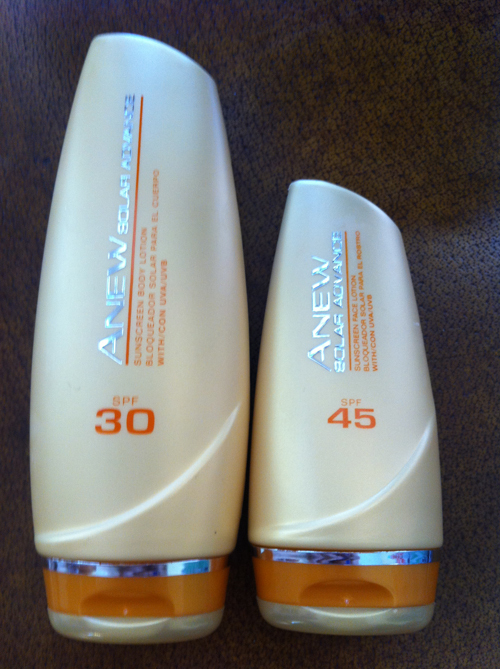 The icing on the cake Avon products are very affordable. Collaborating with Jillian Dempsey Celebrity Makeup Artist and Avon’s Global Creative Color Director also adds to the beauty and chicness of this collection. ANEW Clinical Luminosity Pro Brightening Serum is available exclusively through Avon Representatives. To locate an Avon Representative, call 1-800-FOR-AVON or visit www.avon.com. Avon introduces a laser alternative for radiant summer skin. Put down the laser! Did you know that in 2008, laser resurfacing procedures were the #5 non-surgical procedure performed in the U.S.? Now you can achieve results without the dermatologist’s visit with Avon’s latest skincare breakthrough, ANEW Clinical Luminosity Pro Brightening Serum. “While many women are concerned about combating wrinkles, dark spots and discolorations are also responsible for the appearance of aged skin.” explains Dr. Cheryl Karcher, board certified dermatologist. 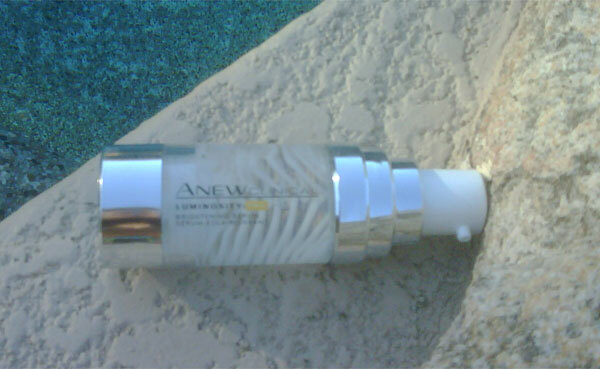 “ANEW offers an incredible at-home option to skin-brightening laser treatments, giving women everywhere access to more youthful, brighter skin.